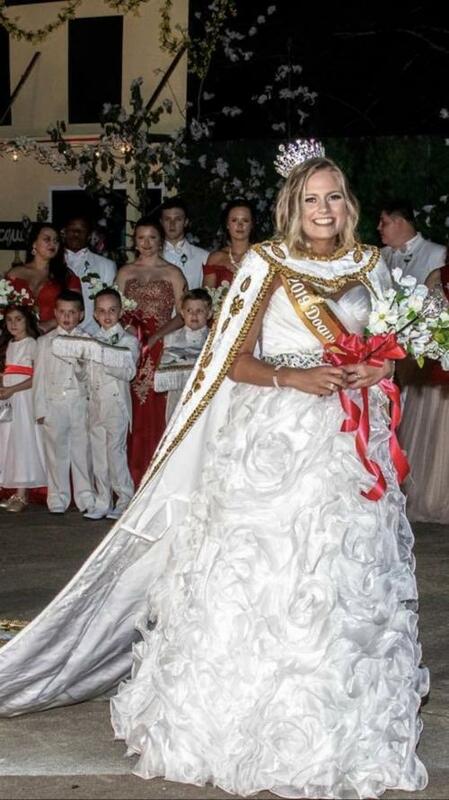 Madison Fondren was selected as the 2019 Tyler County Dogwood Queen Saturday night. 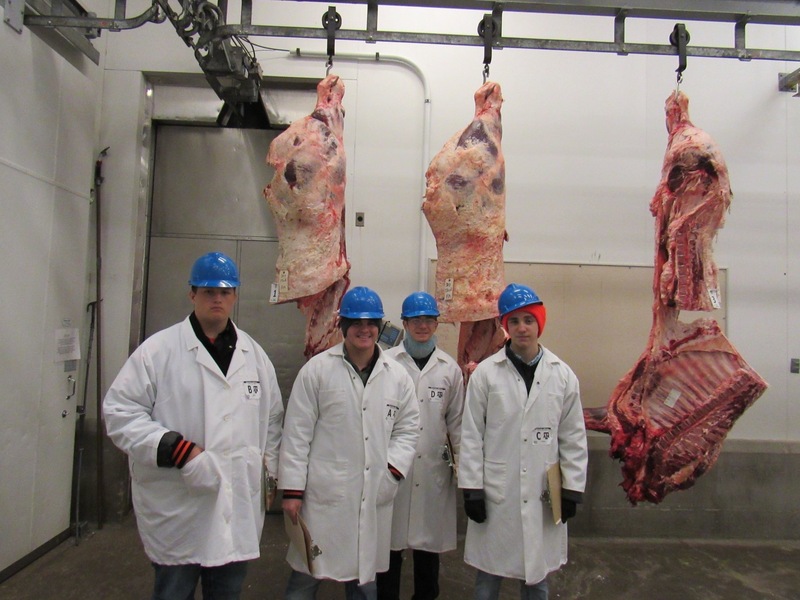 The Warren FFA Meats judging team placed first at the Area 9 Contest at Texas A&M University and qualified for the state contest. Cason Reid finished as 2nd high individual, P.J. Moore was 3rd high, Luke Callaway was 4th high, and Austin Fry was 8th high individual. They will compete at the state competition the first weekend in May. 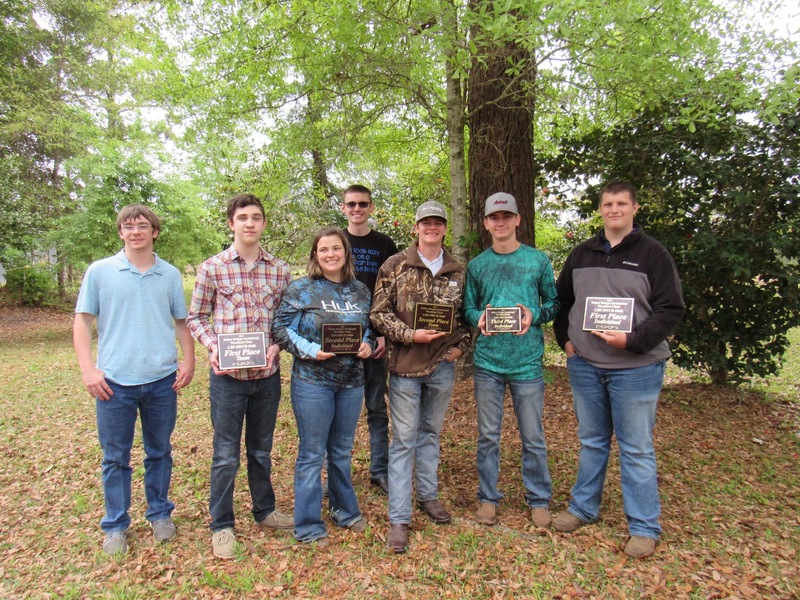 Also, both Warren FFA Forestry teams took 1st and 2nd place at the Ruben Stinger Woodland Contest in Buna last weekend to qualify them for state competition. Austin Fry finished as first high individual winning a $1,000 scholarship. Kameryn Ramer finished second and Ryan Sharp finished third. Team members are P.J. Moore, Cason Reid, Kameryn Ramer, Ty Lambert, Michael Perkins, Ryan Sharp, and Austin Fry. 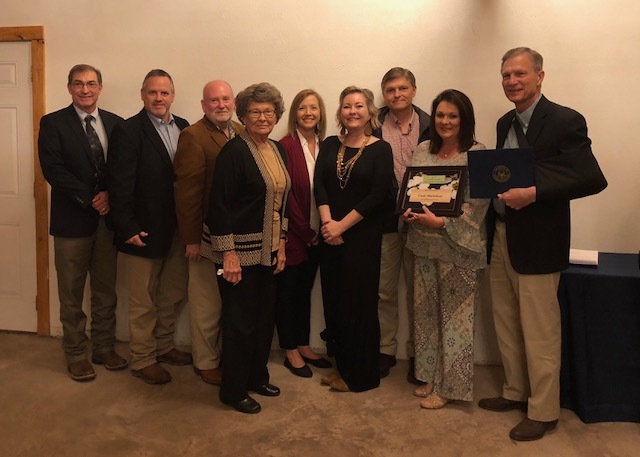 Cindy Blackshear was honored at the Tyler County Chamber of Commerce Banquet at the Triple D Ranch in Warren as the District Teacher of the Year. Congressman Brian Babin was in attendance to honor the recipients. Congratulations! 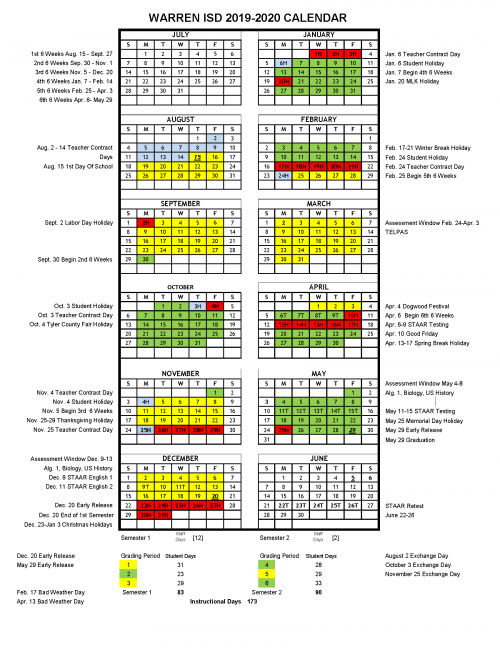 At the February 25th board meeting, the WISD board adopted the district calendar for the 2019-2020 school year. Click on the link below to open a downloadable copy. 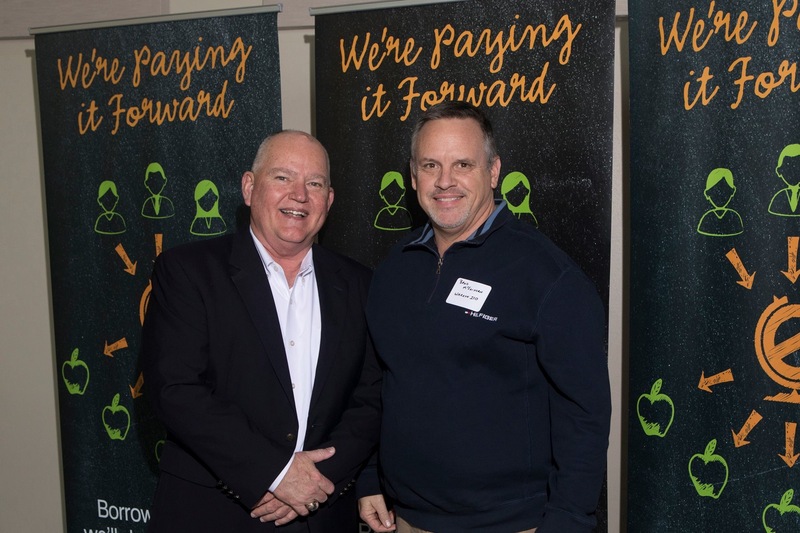 Education First Federal Credit Union and its We’re Paying It Forward program distributed funds totaling over $45,000 to 120 local schools in Southeast Texas on Wednesday, January 23, 2019. 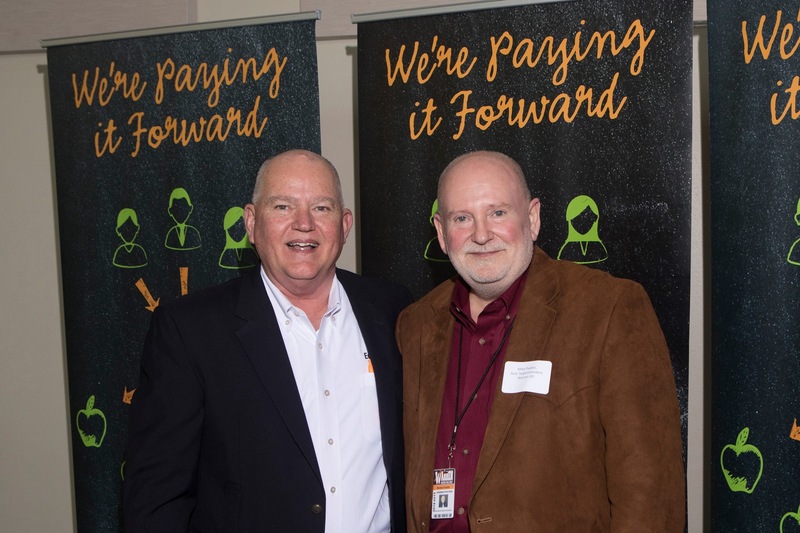 This program was developed five years ago to support local education while allowing Education First members to direct a portion of their own dollars back into the communities in which they live and work. 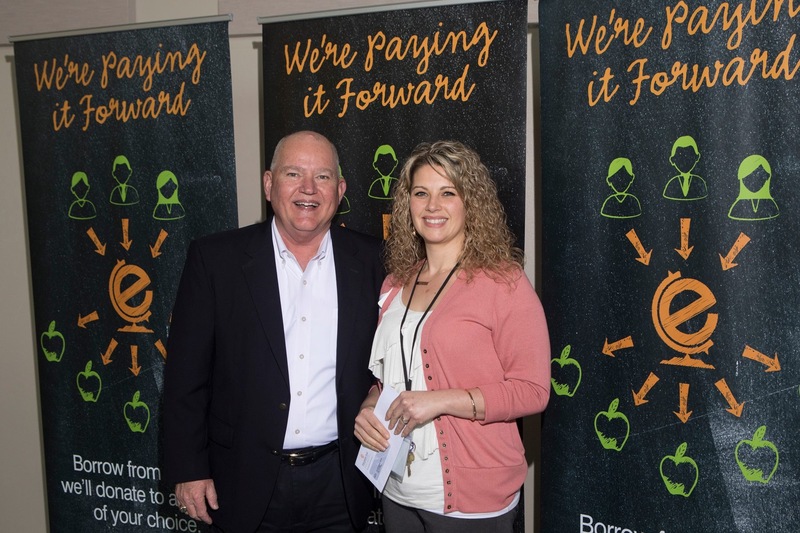 Warren ISD received almost $1,600 from Education First Federal Credit Union. Thank you for supporting our students! 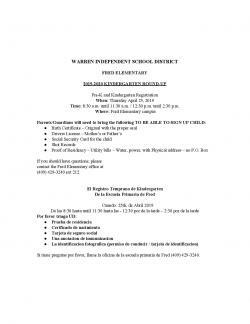 Education First donates to WJH and WHS. 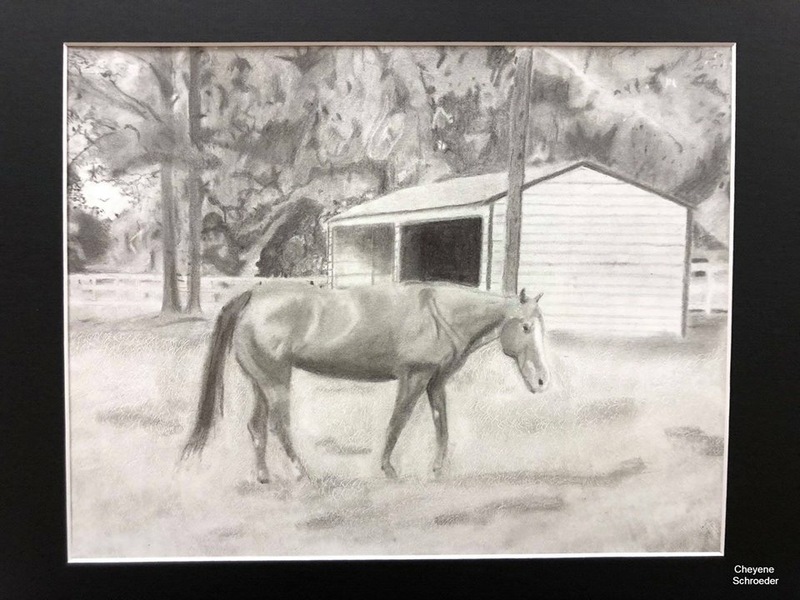 Warren ISD had several students win at the Houston Livestock Show Art Contest. 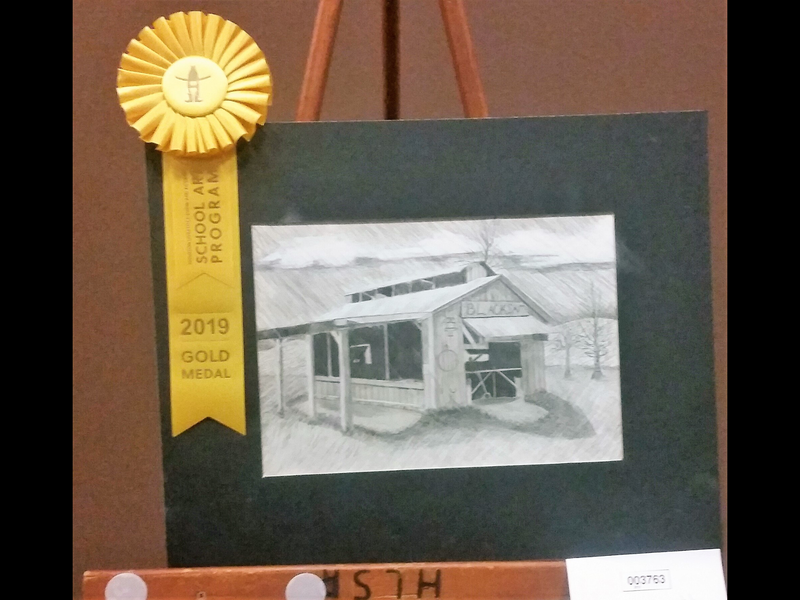 Charles Frazier from Warren High School won a “Gold Medal” for his entry and Mya Caraway won “Best of Show” for her piece. 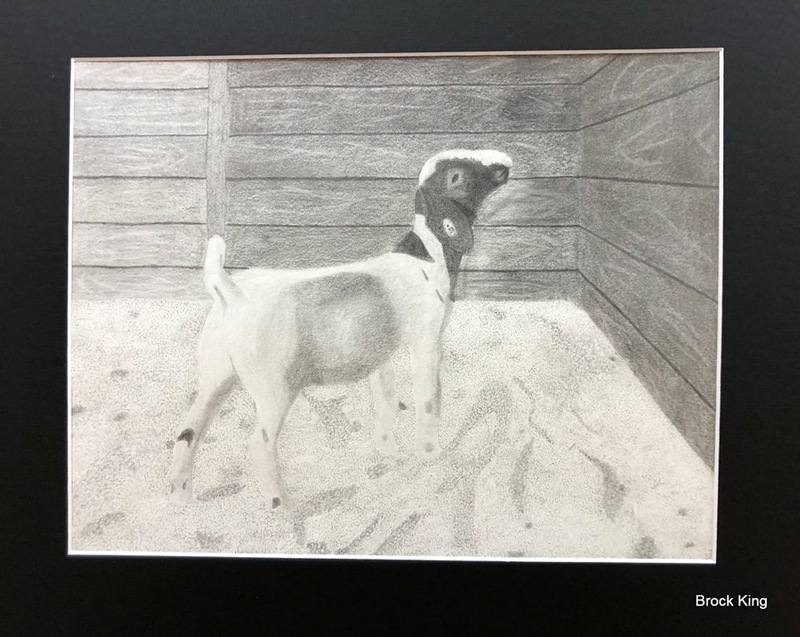 At Warren Jr. High, Cheyenne Schroeder won “Best of Show” and Brock King won a “Gold Medal” for his entry. 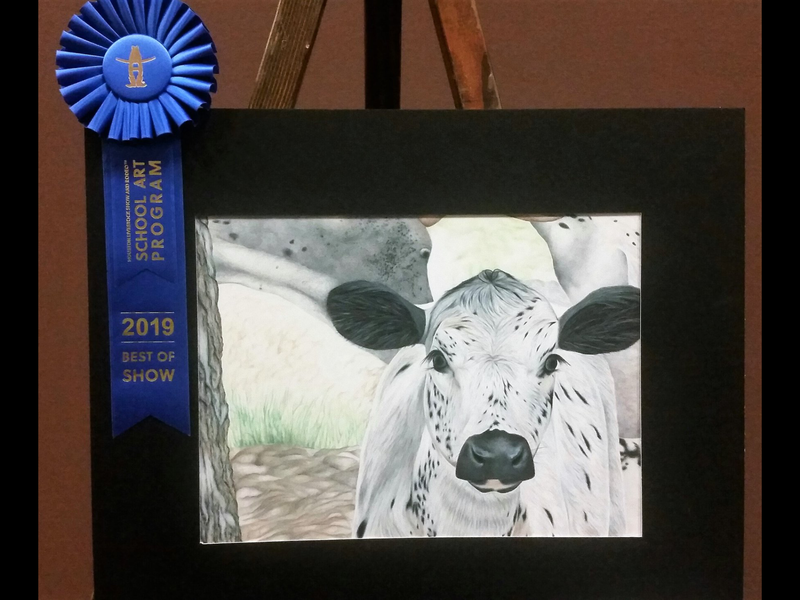 At Warren Elementary, Jaden Whisneant won “Best of Show” at the elementary level. Congratulations to all of these students and their teachers! Warren ISD FFA students and teachers being recognized by the board for their success at the Tyler County Fair. Warren ISD Custodians being recognized by the board for all of their hard work for our students. 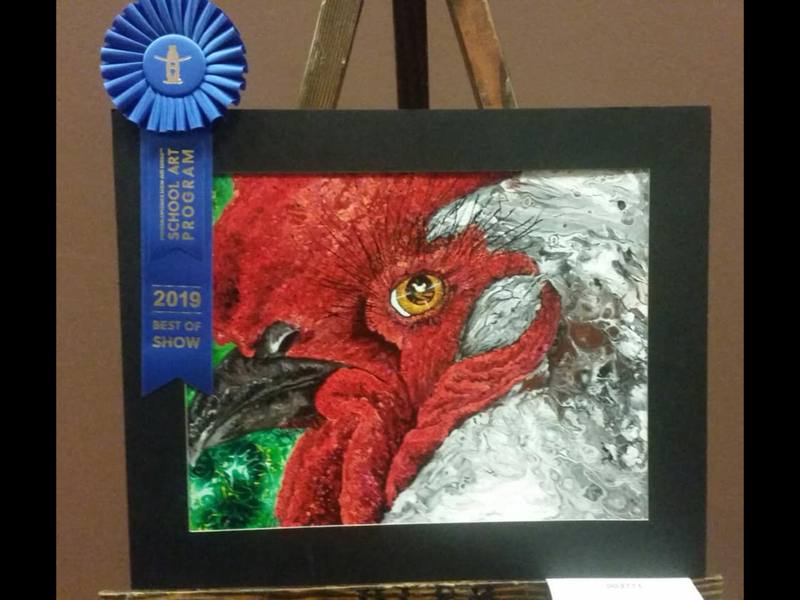 Once again, Warren FFA and 4H students dominated at the Tyler County Fair. We placed 31 animals in the sale, winning Grand Champion in 5 out of 6 categories (steers, swine, goats, boilers, and rabbits), and Reserve Champion in that 6th category (lambs)! These kids have worked tirelessly for many months, and it was gratifying to see the fruits of those labors. We send out special congratulations to all Fair participants; you represented Warren well. We also thank Ag teachers Mr. Rex Currie, Mr. Matt Swinney, and Ms. Ashlyn Pigg for all their work and support. We also appreciate the many supporters of our kids at the sale; they couldn’t have done it without you! 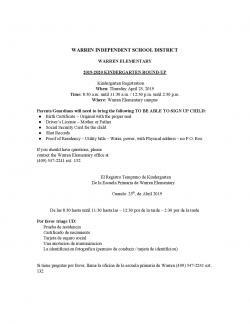 Click on the links below to see the Warren ISD Campus Report Cards. Sign up for REMIND and stay informed! 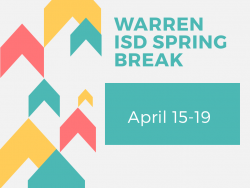 Please click the links on the left sidebar to sign up for the Warren ISD REMIND notifications.  We will be sending info on school closures, late starts, etc. via REMIND as another means to keep you informed. You'll need to enter your phone number to receive a text message (it will not be shared) or select the email icon to receive email notifications. Thank you!